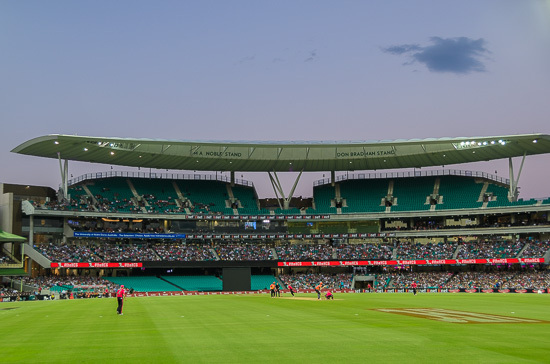 Took my visiting nephew to watch the cricket last night. 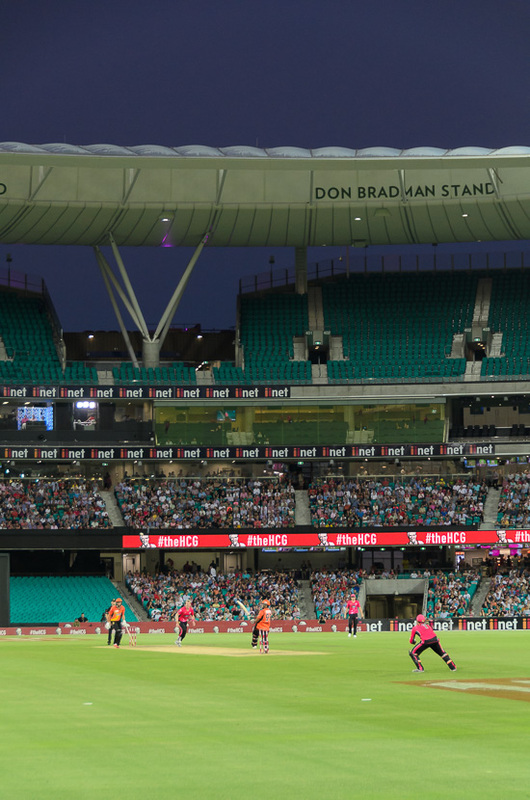 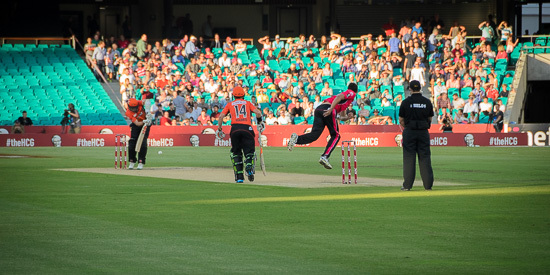 We watched the Sydney Sixers take on the Perth Scorchers in the T20 Big Bash League (unfortunately the Sydney team was well and truly beaten). 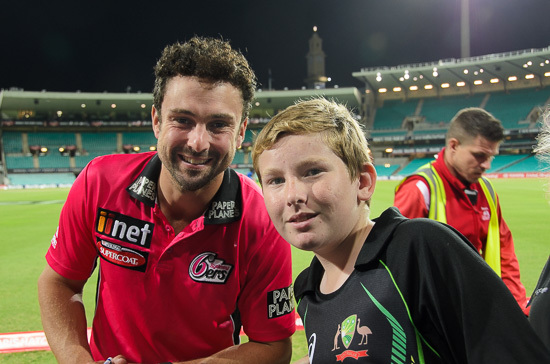 My nephew loves his cricket so we had a good evening and he was extra pleased to get autographs and a few photos with some players after the game.